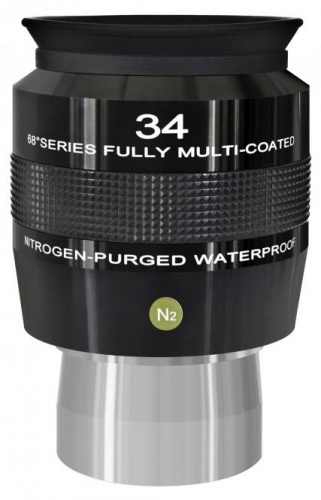 These modern eyepieces with Super-Wide 68° Apparent Field Of View are an excellent choice for telescopes f5 or higher. 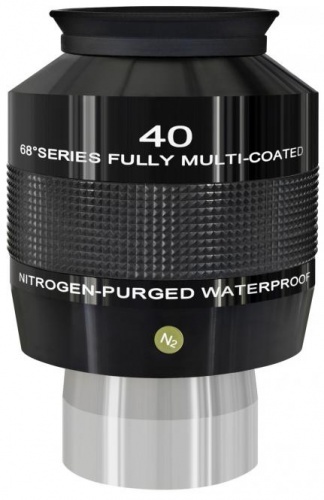 Low dispersion glasses with high refractive index and anti-reflection multilayer coatings on all air-to-glass surfaces provide maximum light transmission and high contrast. Blackened lens edges and internal baffling also enhance contrast and minimise ghosting from internal reflections. 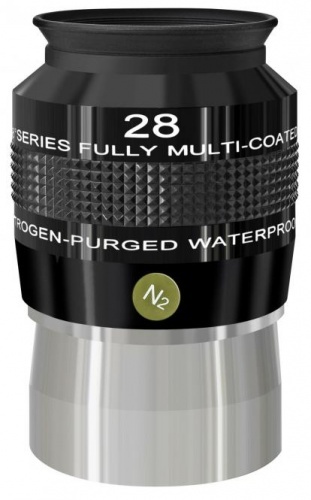 Sealed waterproof construction and an Argon gas-purged interior protect the eyepiece from rain or dew and and eliminates internal condensation to ensure the optics remain pristine. 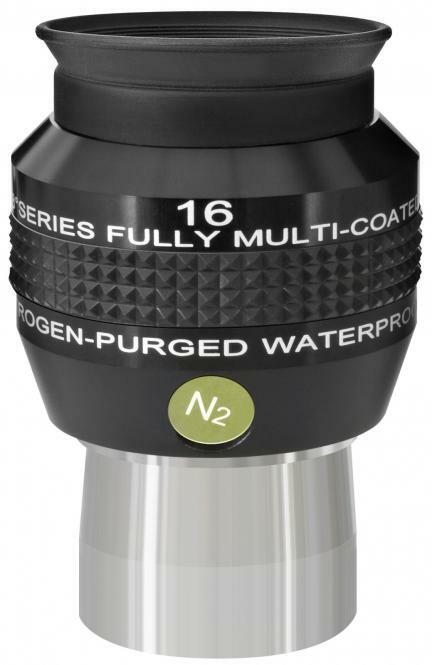 Removable and foldable soft silicone-rubber eyecup for comfort and convenience and a tapered nosepiece provides peace of mind (the eyepiece is less likely to fall out of the focuser). Some items that are showing as in stock are in stock at our holding warehouses, not at the shop. To double check the stock levels at the shop, please contact us on 01909774369 or sales@rothervalleyoptics.co.uk. The delivery times for most items is 1 - 2 days but again, please double check stock levels on important orders before placing an order via the website. The delivery costs for courier next day are for mainland UK only. If you live in the Scottish Highlands/Islands, Channel Islands or Northern Ireland, then a shipping surchage will apply. please contact us for prices. Smaller items can still go 1st class via Royal Mail. Please note that if you are wanting to take advantage of our Saturday and Sunday timed services or next day pre 12 or pre 10:30 services, you MUST check that the stock is here at the shop before placing orders. Also, orders using the Saturday and Sunday services must be placed before 2pm the previous working day. Also, please remember to check that the stock is here at the shop before placing orders. If the stock is not at the shop, we won't be able to ship on any of the timed services. Please note International customers will need to contact us for a shipping price prior to ordering via the website. This all depends on the size and weight of the items. Please get in touch with us for any postage costs. Please note we do NOT ship telescopes or heavy items outside of the UK. This is due to massive postage costs and problems regarding returns. If you have any questions regarding stock levels or delivery, please get in touch. Rother Valley Optics now have a loyalty point scheme active on the website. As you can see from the products, every item has a point value. Each pound you spend with us, you will receive 1 loyalty point. 1 point is worth 1p. You can accumulate these points as you shop with us, then when you are over £5, you can spend them on the website! Easy as that. Even if you collect most of your items from our shop, you can still order via the website and select the "shop collection" delivery option. Then you can come to our shop, collect your item and still get your points! Please note this scheme is online only. Customers who order via the telephone can still be added to the scheme manually. Please ask for more details on this. Before placing orders online, please make sure you are registered with us first otherwise your points won't be allocated. So happy shopping and if you have any questions about the scheme or any other queries, please get in touch. Finance is now available on most products above £250! We offer 12, 24, 36 and 48 months with a fixed 15.9% typical APR. Please note this can't be done through the website at this moment in time. You will need to email us or drop into the shop to sort out finance. As long as the item is above £250, finance is generally available! Please note some items are NOT eligible for finance. Please contact us for eligibility first. Please get in touch with us today to find out if you're applicable. You must be over 18 years to apply, live in the UK, have a valid UK bank account and not be bankrupt. Your credit file will be searched on application to see if you are eligible. 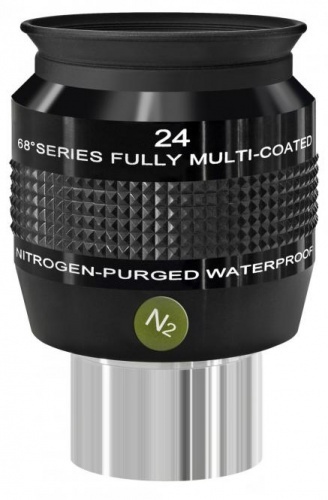 Rother Valley Optics Ltd is registered in England and Wales 04762707. Registered Office: 21 Station Road, Kiveton Park, Rotherham, S26 6QP. Rother Valley Optics Ltd acts as a credit broker only. 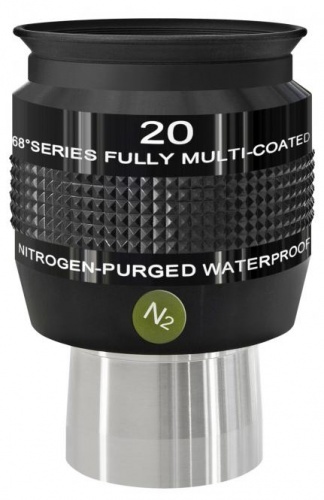 Rother Valley Optics Ltd are authorised and regulated by the Financial Conducts Authority. Credit provided subject to age and status.. If you have any questions about this, simply give us a ring or drop into the shop for a chat.